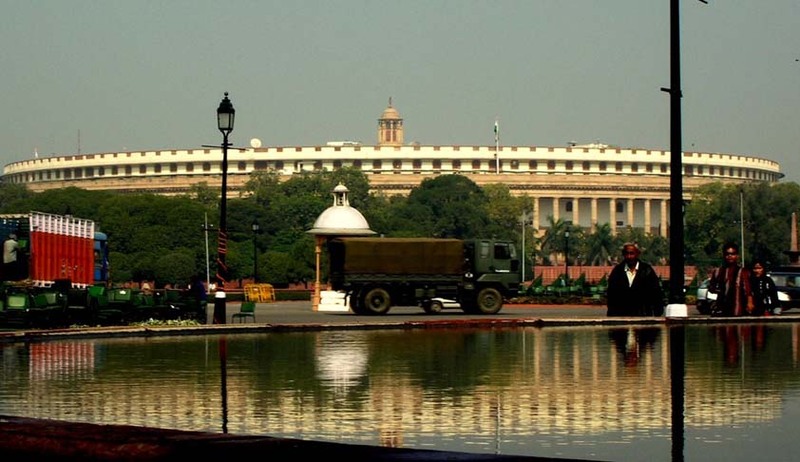 The winter session of Parliament will see the Law Ministry move a Constitution Amendment Bill to increase the retirement age of high court judges to 65 years from 62 years. If the bill is passed, the retirement age of high court judges will be at par with that of Supreme Court judges. At a recent meeting of the advisory council of the national mission for justice delivery, Law Minister Kapil Sibal had said that a proposal for laying down consistent terms and conditions of service for chairpersons and members of various tribunals and quasi-judicial bodies in the country is being considered by the government. In the winter session of Parliament in 2011, the Constitution (114th Amendment) Bill, 2010, which provides to increase the retirement age of high court judges was taken up for discussion in Lok Sabha, but due to adjournment of the session the discussion remained inconclusive. The Constitution (114th Amendment) Bill is still pending in Lok Sabha. According to the government if the retirement age is increased by three years, it will restrict vacancies on account of superannuation for the next three years during which time the backlog in vacancies can be cleared. The government believes that this will have a clear consequence on reduction of pendency of cases in high courts. Currently, 24 high courts have vacant positions for 275 judges, with Allahabad high court ranking the highest in terms of vacancy of judge’s post, which has vacancies at 68, which is followed by Madhya Pradesh High Court with 10 positions vacant, Punjab & Haryana 21, Bombay 16 and Chhattisgarh eight vacancies.